At the corner of Burnamthorpe, just west of Confederation Parkway while only a hop, skip and a jump from Mississauga’s downtown core remained largely vacant and open for many years. 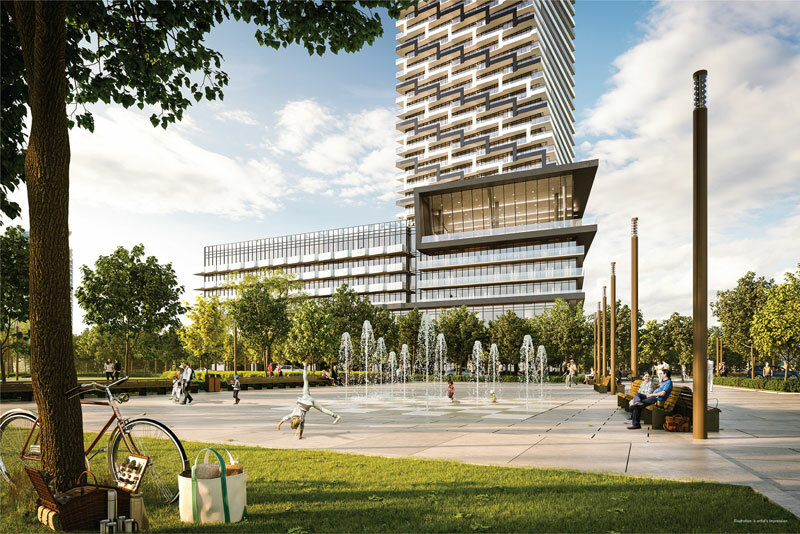 As the rest of Mississauga boomed around this 15-acre lot, Rogers’ new real estate development division had big plans waiting in the wings to create a new focal point of Mississauga’s skyline. John Anderton, the Vice President, Treasurer of Rogers Telecommunications describes how Ted Rogers had purchased roughly 32-Hectares of land in the Hurontario-Burnampthorpe area in the 1960’s and the land has since been sub-divided and sold off in the years following the acquisition. However, this particular 15-acres was kept with the intention to host the CHFI radio towers. However, in the 1990’s, those transmitters were relocated to the top of the CN tower- and since then, this land has been maintained as an untapped asset of Rogers. Approximately a decade ago, John Anderton was enlisted to come up with a plan to develop this land and M City was born. Immediately next to the ever-expanding Square One shopping centre are currently the most distinctive towers in the city of Mississauga, “Absolute World Condominiums”; that feature an hourglass shape mirrored horizontally at the mid-point of each of the towers. 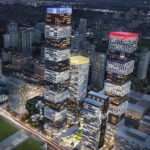 The bar had been set, and the team at M City had to rise to this challenge with Mark Reeve, a partner at Urban Capital group took the lead in staging a design competition to find the best and brightest minds to create a visual of how the M City towers could redefine Mississauga skyline. 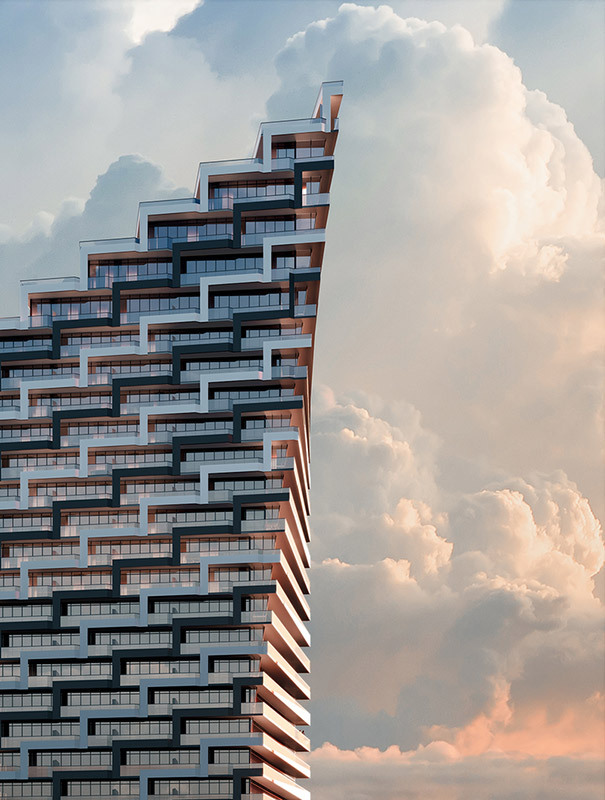 To construct their vision of a monolithic and definitive part of Mississauga’s skyline, Urban Capital selected CORE Architects to design the buildings. By delivering a project that is cohesive, inside and out: from the custom Cecconi Simone interior design to the protruding balconies, each suite will be artfully designed to act as one whole living space- allowing both indoor and outdoor private space for the residents. The whole building will be built with the vision of transforming an automobile thoroughfare into an urbanized, walkable area. 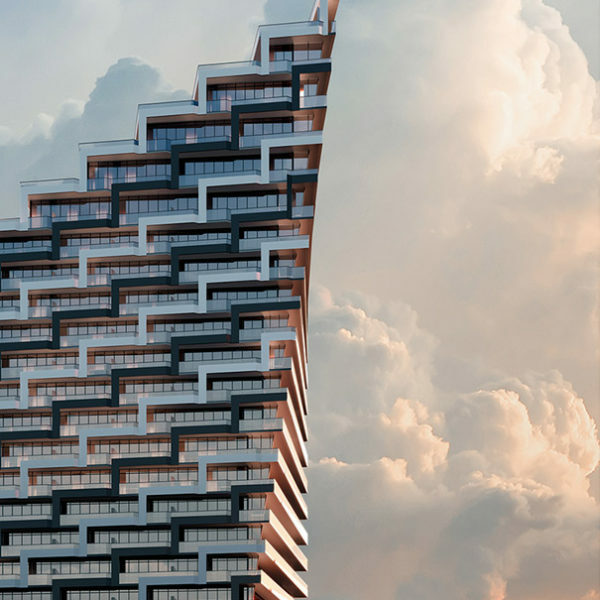 Opting to leave behind the standard prismatic and symmetrically-designed towers that have swept Toronto and the GTA over the past decade, they opted for irregular rectangular floorplates that create a remarkable aesthetic effect that fan the eyes upwards with each sweeping floor. While at first glance this seems similar to the Marilyn Monroe hourglass figure design, they have made the irregular floorplates repeat every seven floors making the lines much sharper, cleaner and sleeker than the developments before them. 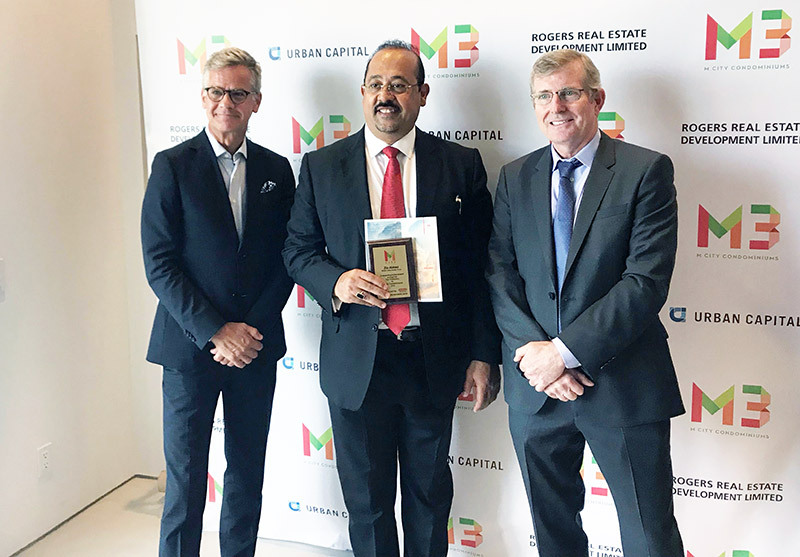 While this the M City project is still in the pre-construction phases, the proposed towers are slated to be 60-storeys, making them the tallest towers that the city has ever seen. 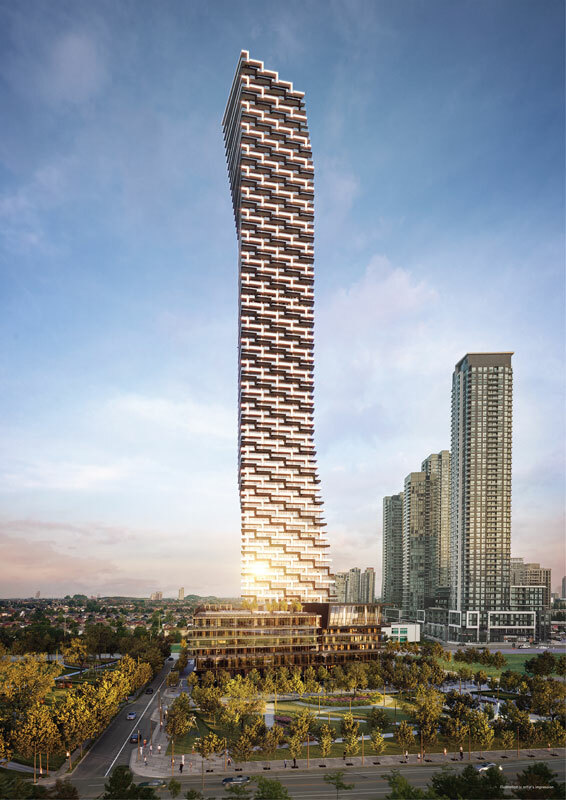 These whopping and ultra-modern towers will be a groundbreaking start for the new Rogers home development portfolio. 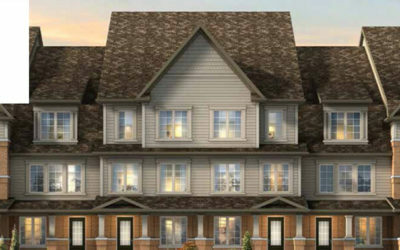 With 784 scheduled units, ranging from 400 to 900 square feet a piece (1 to 3 bedroom suites,) these buildings will be as functional as they are large. 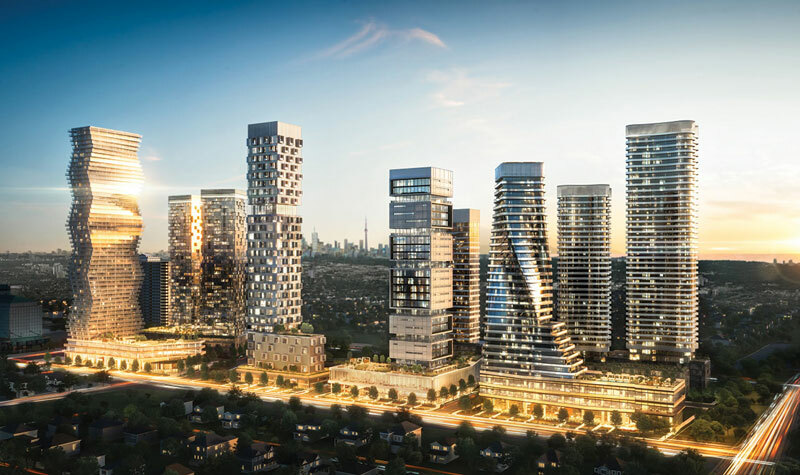 This proposal for a large and unique new precedent for Mississauga architecture comes at the perfect time according to Mayor Bonnie Crombie. 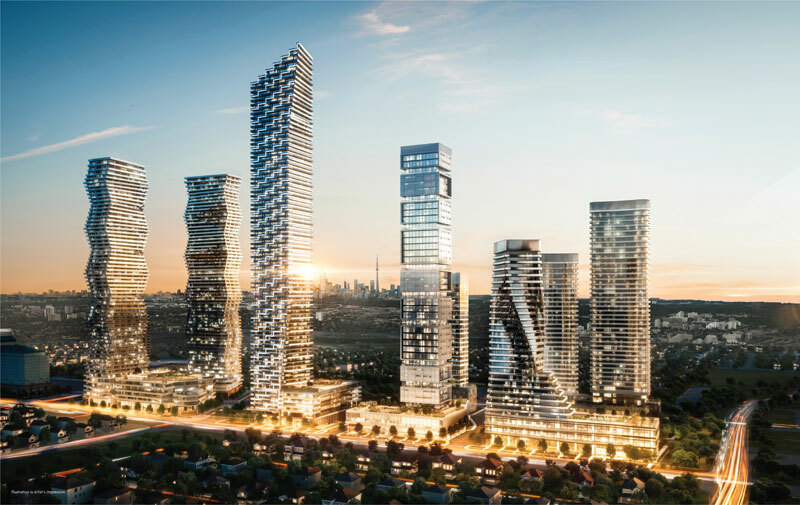 A set of 10 towers with a commitment to ground-level retail, walking space near public transit will help ease the city of Mississauga into a pedestrian hub with the incoming Hurontario LRT and expanding Mississauga transit system. 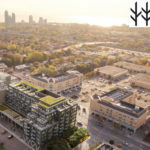 By incorporating this with the Mississauga city council’s commitment to growing the infrastructure of this city as a destination to live, work and be educated within- this development is welcomed as a crucial step towards this larger undertaking. 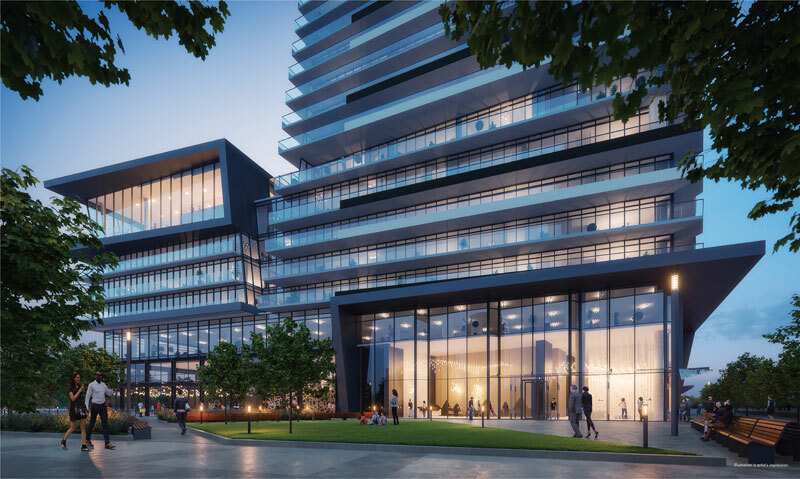 M City’s design includes a 5-storey podium that touches the corner of Burnhamthorpe and Hurontario that features green space and uniform irregular floorplates from the towers. By introducing this accessible podium at the foot of the residential towers, they allow commercial space to help build foot traffic along the future transit stops. 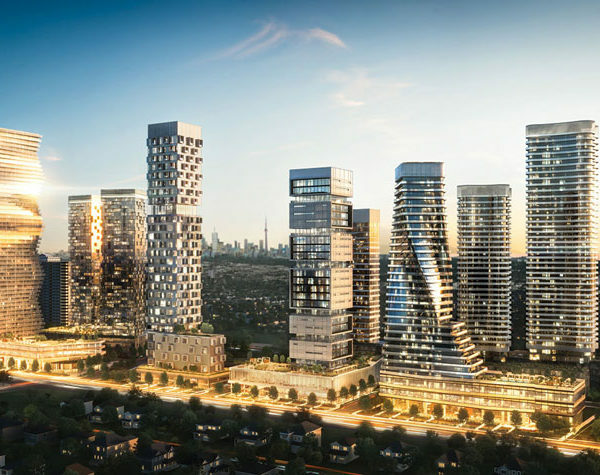 This development will be built with strong attention towards the end of urbanization to grow the long-term viability of this part of Mississauga. This step to expand Mississauga’s downtown core a very long two blocks from Square One is only the first step of this lofty ultimate goal. While currently, this vacant lot is considered too far from the centre of Mississauga to draw pedestrians. 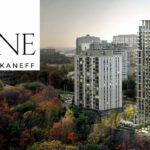 The end game of this project, that makes it an asset to the city of Mississauga is the fact that the intention of this project is to build a dense, luxury housing complex on the edge of the downtown core to prevent a sprawling suburb and quickly expand into a populated urban area. 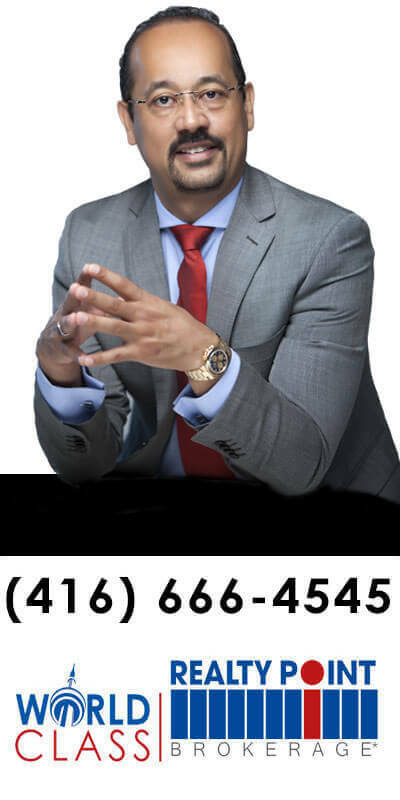 The private interests of Rogers are in tune with those of the civic and mutually beneficial long-term goals of the city councillors, residents and now, future residents of Mississauga. 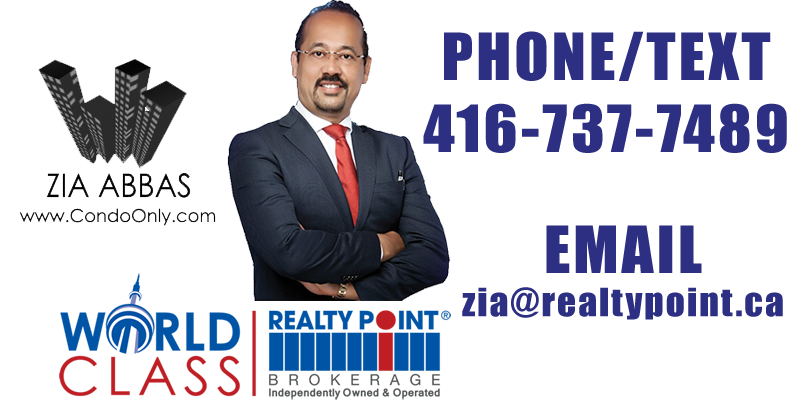 M City will undoubtedly, with this much experience and commitment to excellence behind it, live up and realize its potential as a landmark in Mississauga. While it is only in its pre-construction phase at the moment, the prospective impact will echo through the history of this growing city as a defining moment that helped to convert a multi-lane roadway into a living, breathing community with active residents. 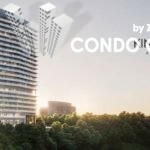 As the only private landholding and first flagship project with the Rogers name attached to it- this development will surely be a reputation and brand defining moment for the real estate arm of this storied company. 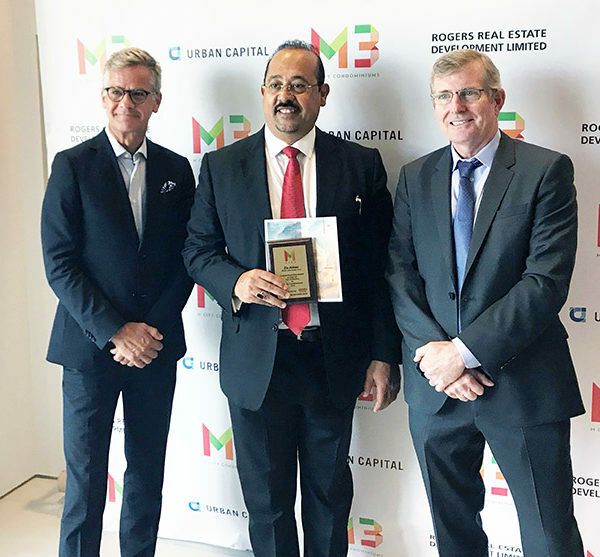 URBAN CAPITAL and Rogers Real Estate Development Limited announce M City project, a $1.5 billion, 15 acre, 10 tower condo project in Mississauga’s centre at 460 Burnhamthorpe Rd W, Mississauga, Ontario. 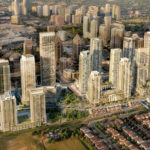 This development will redefine the Mississauga skyline and add two acres of public parkland near the centre of the city. Designed by Cicconi Simone, the master-planned M City community will feature a 14,000 square foot amenity terrace with an outdoor pool and ice skating rink along with additionally upscale, family oriented and community-driven plans for the area. 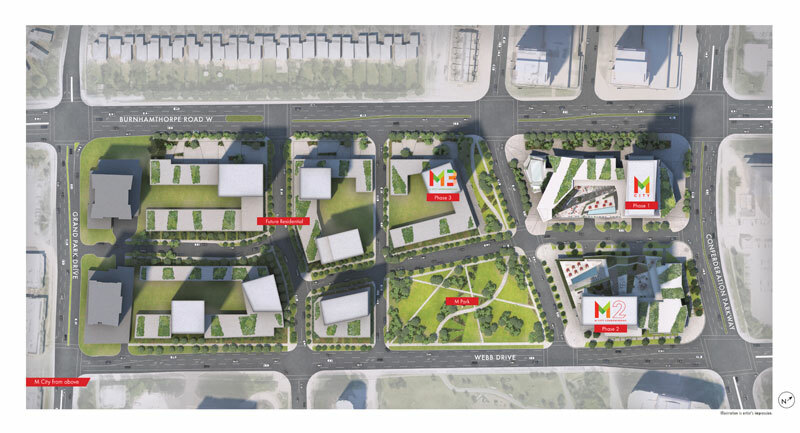 Across the M City community master plan, with frontage across Burnhamthorpe Road, the property will connect north and south along Mary Fix Creek, allowing a variety of urban settings.